Lombard, a leading provider of asset finance had struggled to maintain profile and build relevancy in an ever-competitive landscape. 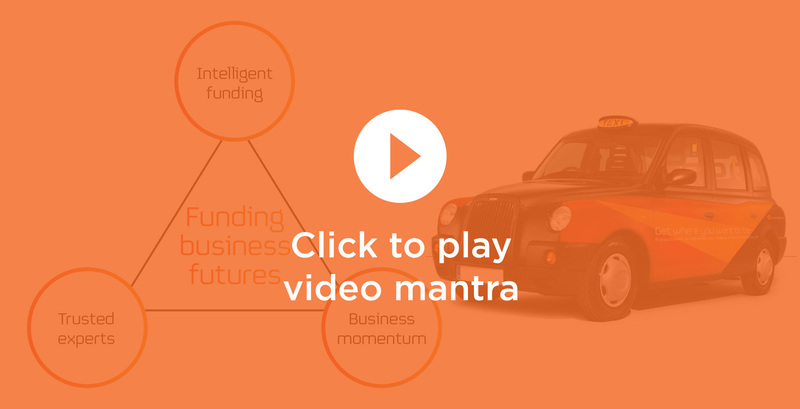 However, with the challenging economic climate businesses have been forced to rethink the way they fund working capital and off-balance sheet and the opportunity for asset finance has never been more relevant for today businesses. 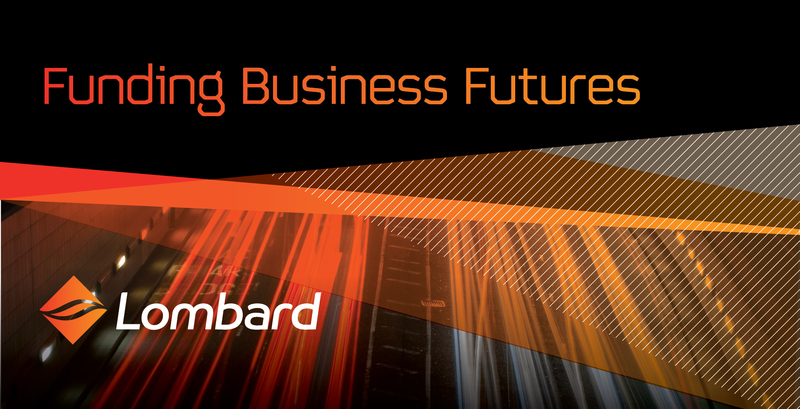 Repositioning the brand around ‘business futures’ not only re-energised Lombard but also put it at the heart of the UK’s drive to re-build economic health and sustainability. The resulting campaign work won a ‘Best business impact from a rebrand’ award in the 2011 Transform Awards.